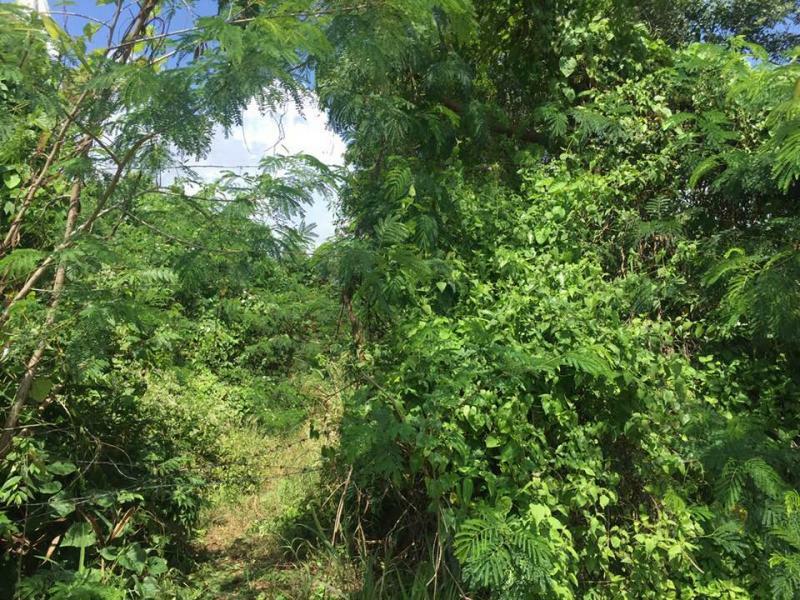 Existing private road into the land site. 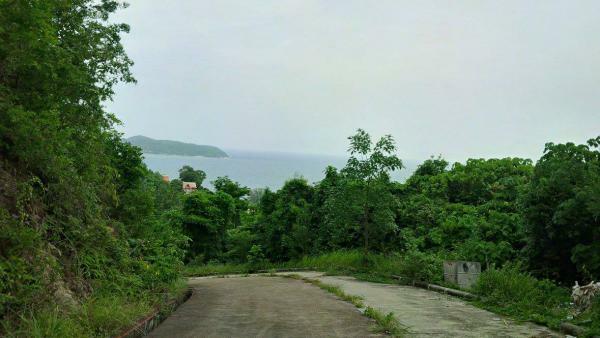 An ideal an prime location to build different type of properties. 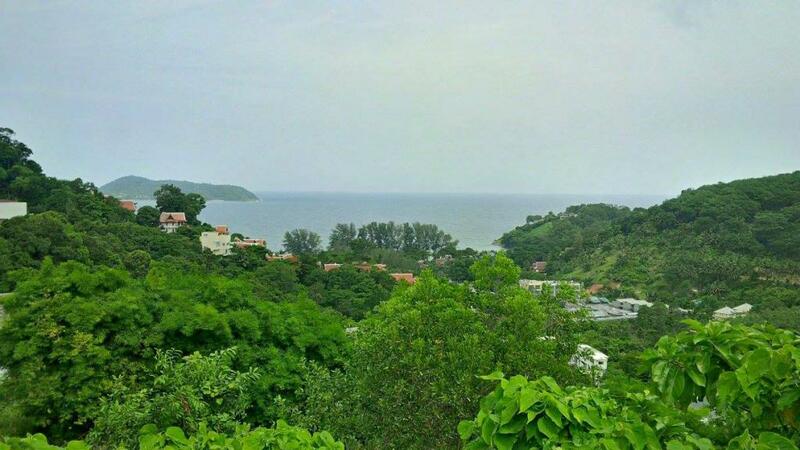 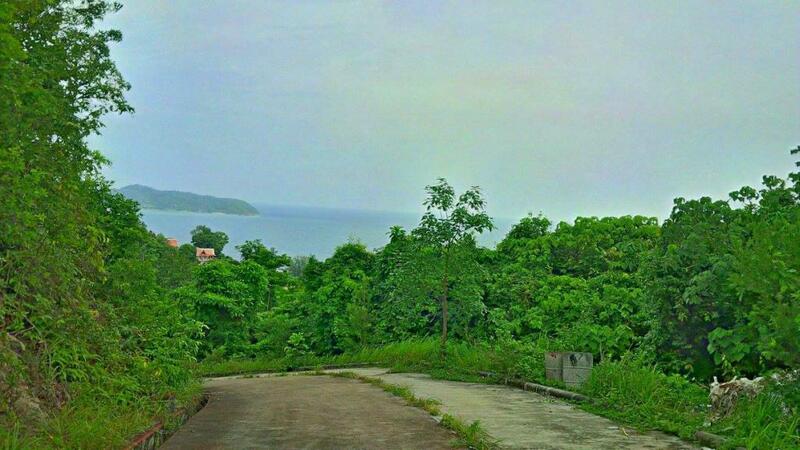 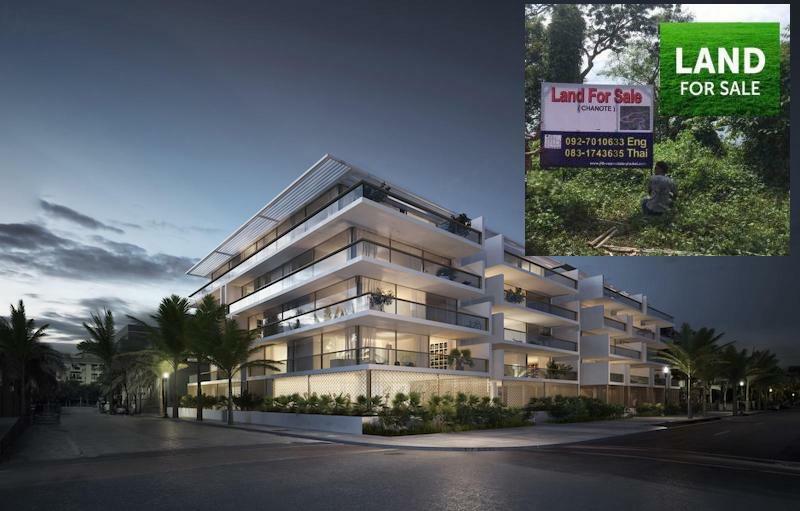 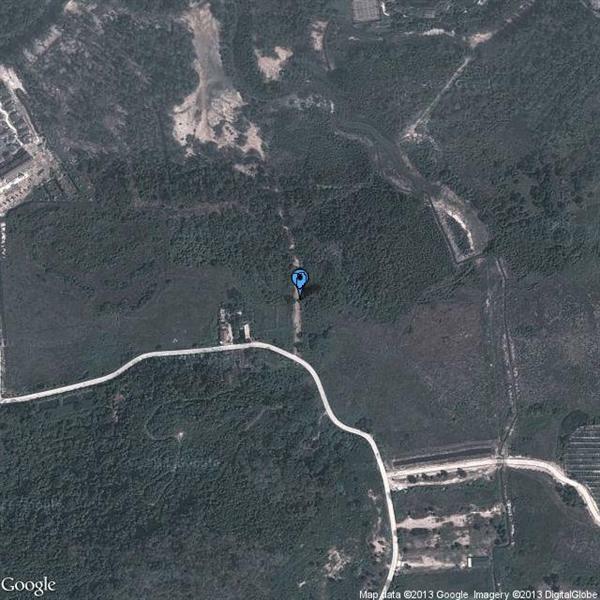 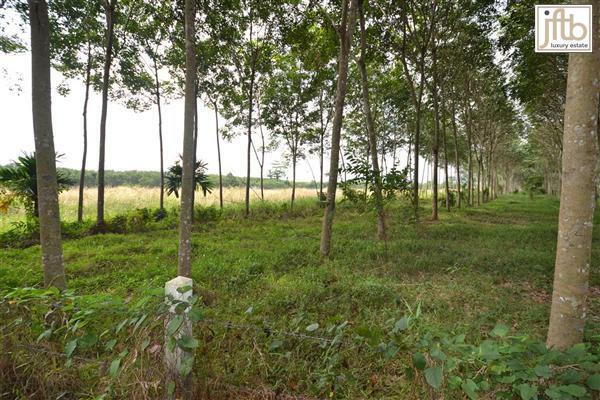 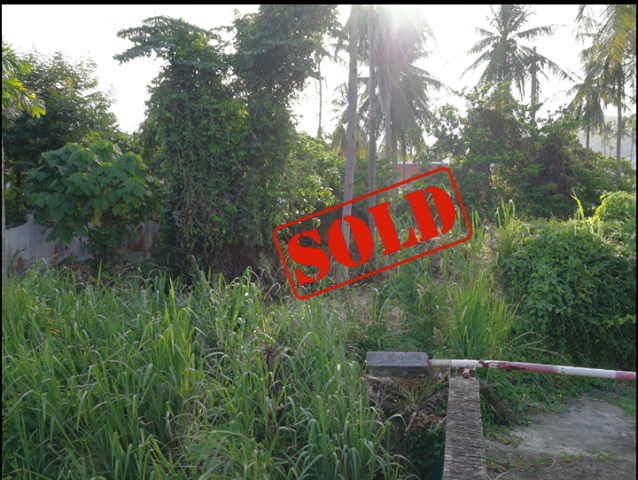 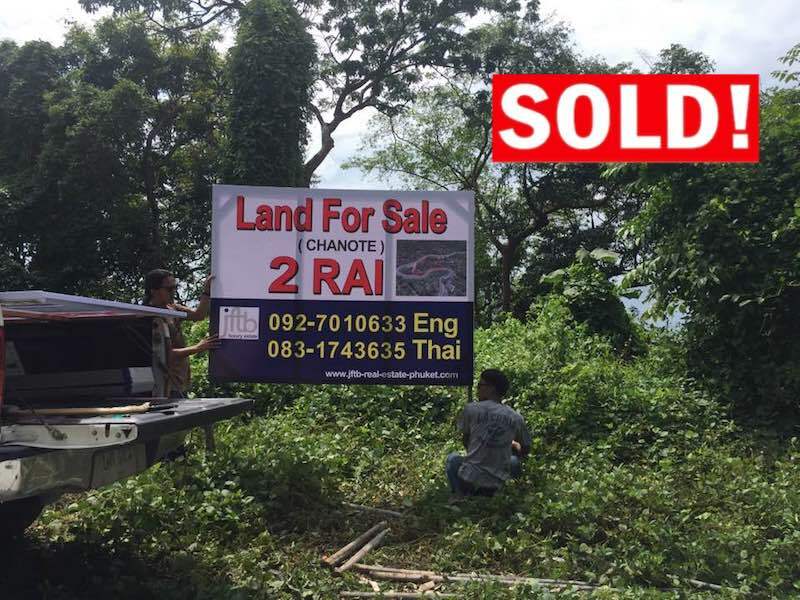 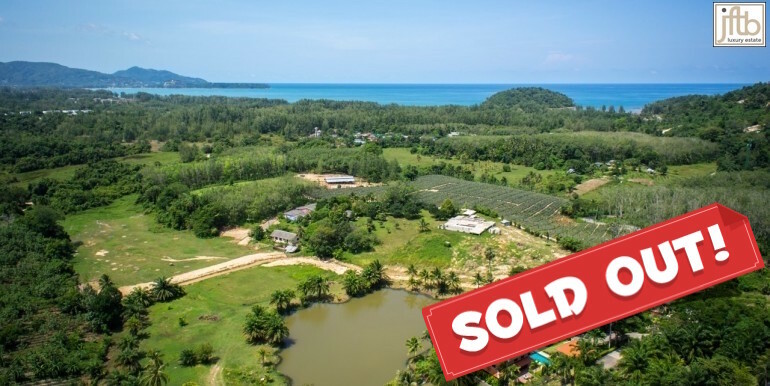 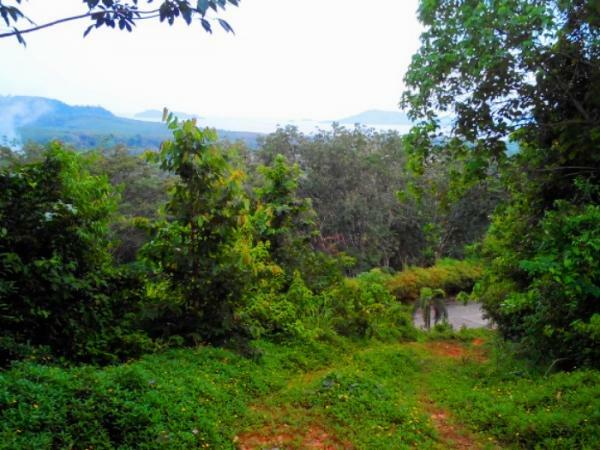 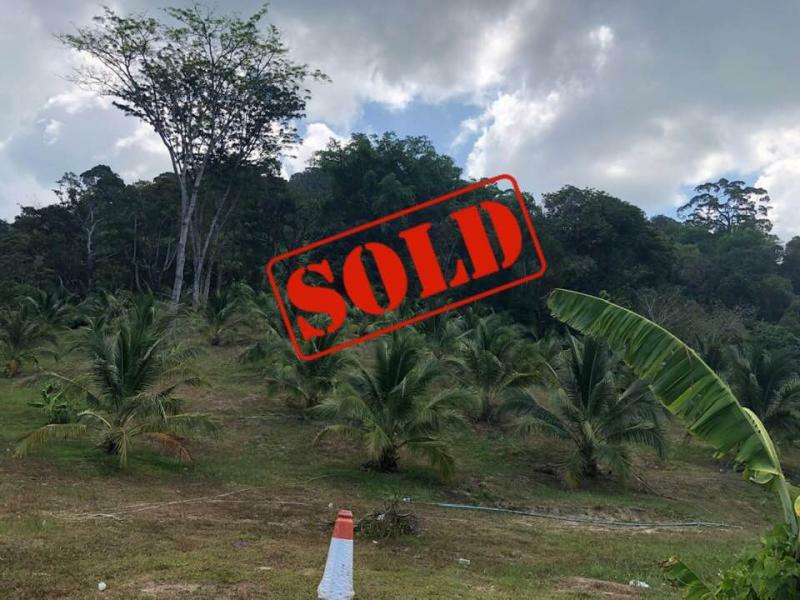 The land has a direct access to the public road close to Kamala Beach and Kamala village. Close to beaches, Shopping center, Phuket Airport, several golf courses and marinas.